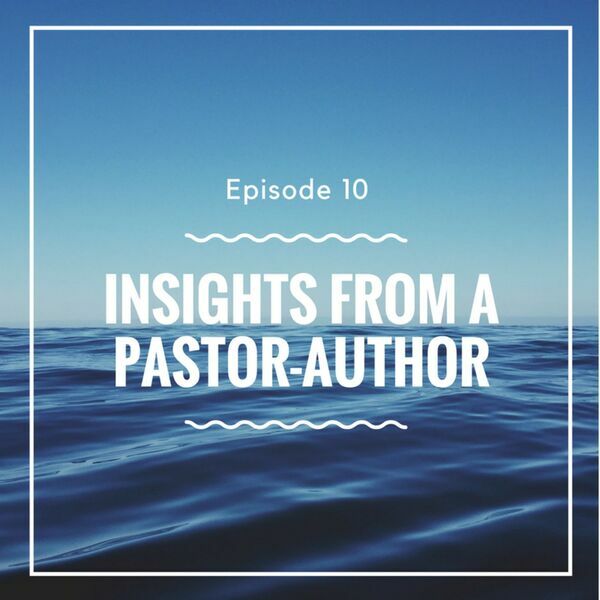 Ray Keating talks with Tyrel Bramwell, who not only is an author but also a pastor. Pastor Bramwell finds that his two lives, author and pastor, go hand-in-hand. He also tells us about his books, writing process for both sermons and books, and the entrepreneurial aspects of his writing. Bramwell’s first book was THE GIFT AND THE DEFENDER, with his second book being FINDING THE TRUTH IN STORY: GRIMM’S FAIRY TALES (Vol. 1). Here is Ray Keating’s review of THE GIFT AND THE DEFENDER (THE LUMEN LEGENDS SERIES – BOOK 1) by Tyrel Bramwell, Grail Quest Books, 2016: "As one begins to move through Tyrel Bramwell’s THE GIFT AND THE DEFENDER, the reader is pulled in, wondering how the two timelines or worlds the author offers could possibly relate. We are introduced to a familiar, modern-day world via a character bestowed with a staggering power. But we also get to know another individual and his allies in a Medieval-like, fantasy setting. Bramwell does not disappoint. Without spoiling anything, the reader discovers the truth, and is set on a fascinating path. The book serves up a great deal about human nature, as well as being rich with biblical allegories. THE GIFT AND THE DEFENDER manages to be both thought-provoking and a true page-turner. The reader will be delighted, especially, for this reader, over the second-half of the book. In the end, Bramwell offers the rare combination of imaginative, substantive, and fun. Well done!"